A Spanish Pilgrimage presents a musical journey across Camino de Santiago to works by Renaissance composers Tomás Luis de Victoria, Antonio de Cabezón and Sebastián de Vivanco. 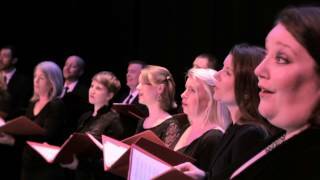 Seraphic Fire, Florida’s GRAMMY®-nominated vocal ensemble, brings together professional vocal and instrumental artists from around the country to perform repertoire ranging from Medieval chants and Baroque masterpieces to Brahms and commissions by leading living composers. Recognized for of its “spellbinding, hypnotic” sound (South Florida Classical Review), Seraphic Fire’s artistic accomplishments also have translated to acclaimed partnerships with The Cleveland Orchestra, New World Symphony and The Sebastians. The American Brass Quintet is internationally recognized as one of the premier chamber music ensembles of our time, celebrated for peerless leadership in the brass world. As 2013 recipient of Chamber Music America’s highest honor, the Richard J. Bogomolny National Service Award for significant and lasting contributions to the field, ABQ's rich history includes performances in Asia, Australia, Central and South America, Europe, the Middle East and all 50 of the United States; a discography of nearly 60 recordings; and the premieres of over 150 contemporary brass works. 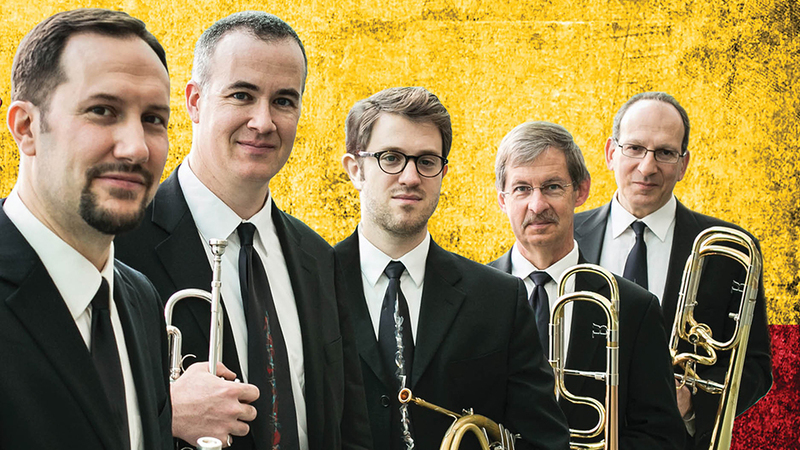 Members of the American Brass Quintet: Trumpet, Kevin Cobb; trumpet, Louis Hanzlik; horn, Eric Reed; trombone, Michael Powell; bass trombone, John D. Rojak. 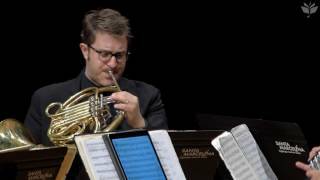 Committed to the promotion of brass chamber music through education, the American Brass Quintet has been in residence at The Juilliard School since 1987 and the Aspen Music Festival since 1970. Since 2000, ABQ has offered its expertise in chamber music performance and training with a program of mini-residencies as part of its regular touring. Designed to offer young groups and individuals an intense chamber music experience over several days, ABQ mini-residencies have been embraced by schools and communities throughout the United States and a dozen foreign countries.